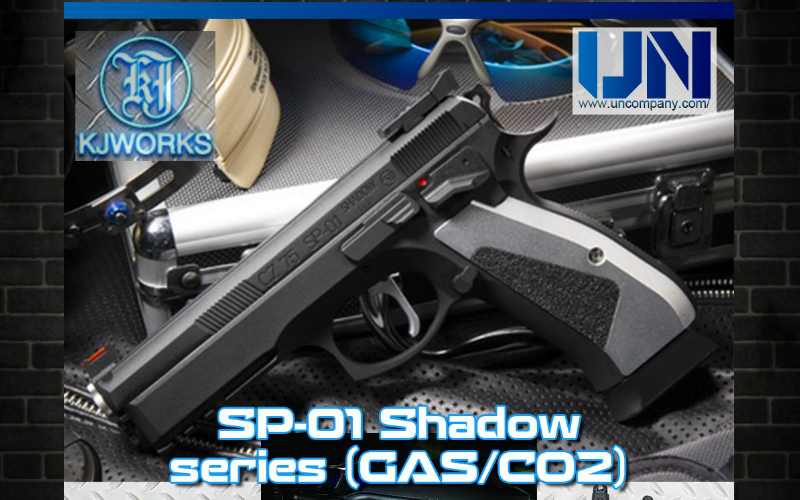 Home News UN Company KJW CZ SP01 Shadow Series is in stock. 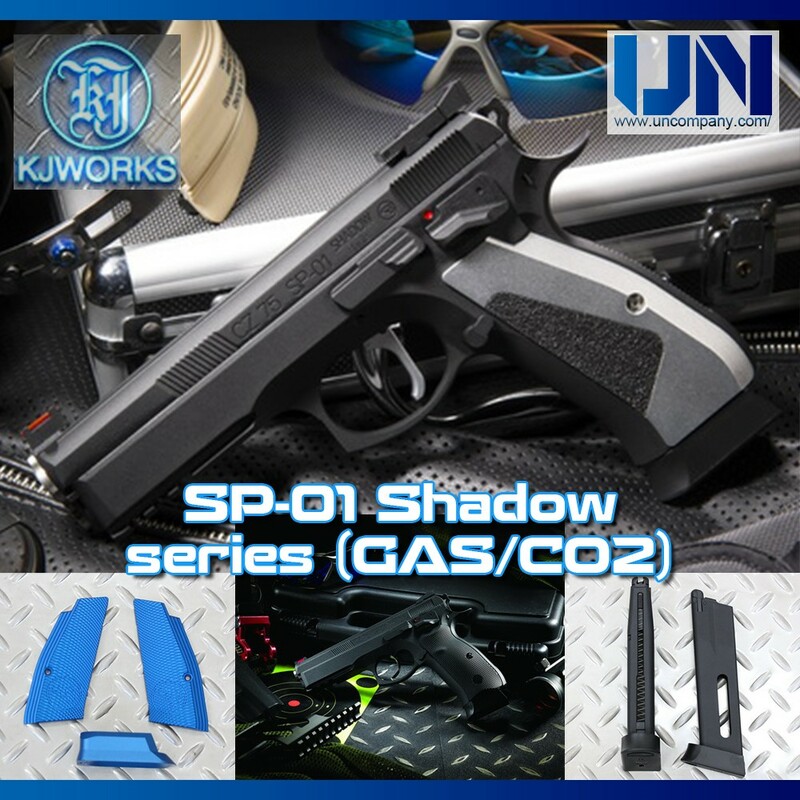 UN Company KJW CZ SP01 Shadow Series is in stock. Here it is. CZ SP01 Shadow for all you airsoft CZ fans. Looks awesome.